Companies are now at a juncture where they have a unique opportunity to put in place an underlying backup and archive disk infrastructure that eliminates today's silos of deduped data and islands of underutilized capacity resulting from scalability and scope limitations. 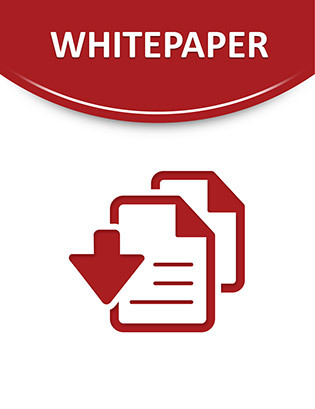 These deficiencies common to first-generation dedupe VTLs and appliances increase IT's costs associated with managing and keeping pace with backup and archive requirements. Silos of deduped data and islands of underutilized capacity can increase disk requirements by 100% or more. The proliferation of multiple deduplicating systems increases onerous storage management tasks to increase management costs and overall environment complexity. NEC's HYDRAstor uses an innovative grid architecture that provides the scalability and scope companies need to support their growing backup and archive needs on a single system to fully optimize deduplication globally for all data across all nodes. Its grid architecture is a new breed of simple to manage and grow grid storage systems that companies need to implement to offset the complexity prevalent today. HYDRAstor is the one system that companies can deploy now to meet their archiving and backup needs forever.